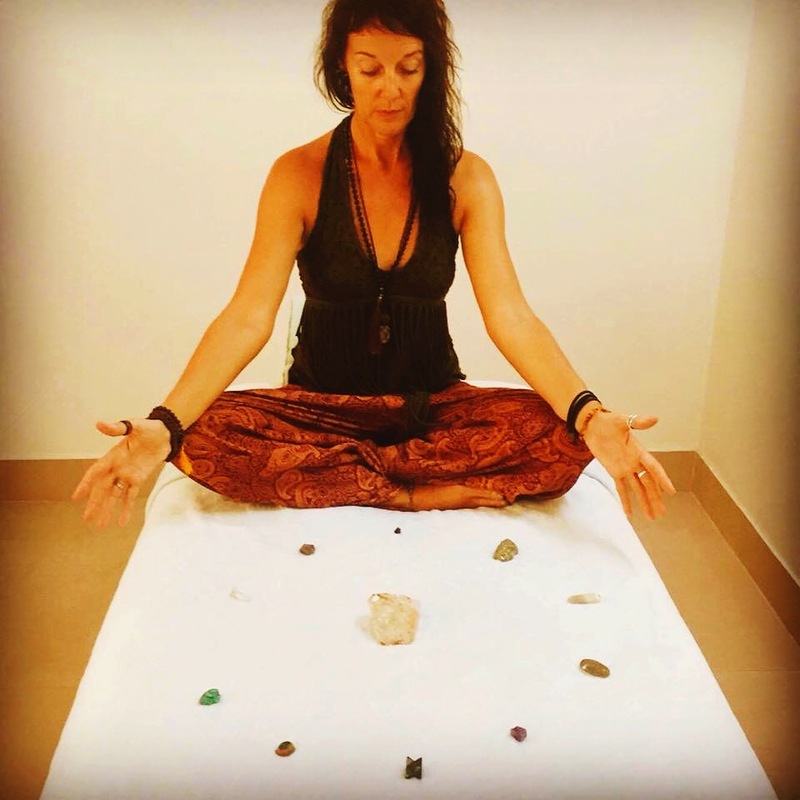 “MIA IS AN INTERNATIONAL HEALER, YOGA INSTRUCTOR, REIKI MASTER & SPIRITUAL TRANSFORMATION COACH, TRAVELLING AROUND THE WORLD INSPIRING HER FELLOW HEALERS, LIGHT-WORKERS & SPIRITUAL SEEKERS ALIKE, TO STEP INTO THEIR OWN POWER TO FACILITATE PERSONAL GROWTH & DIMENSIONAL TRANSFORMATION. MIA HAS WORKED WITH MANY INTERNATIONAL TEACHERS & GURUS ON HER TRAVELS AROUND EUROPE, INDIA, S E ASIA & BALI, INTERGRATING HINDU & BHUDDIST PHILOSOPHIES INTO HER TEACHINGS. -Are you a spiritual seeker searching for purpose, development, growth? -Want to begin or enhance a Meditation practise? -Are you looking for deeper meaning to life? 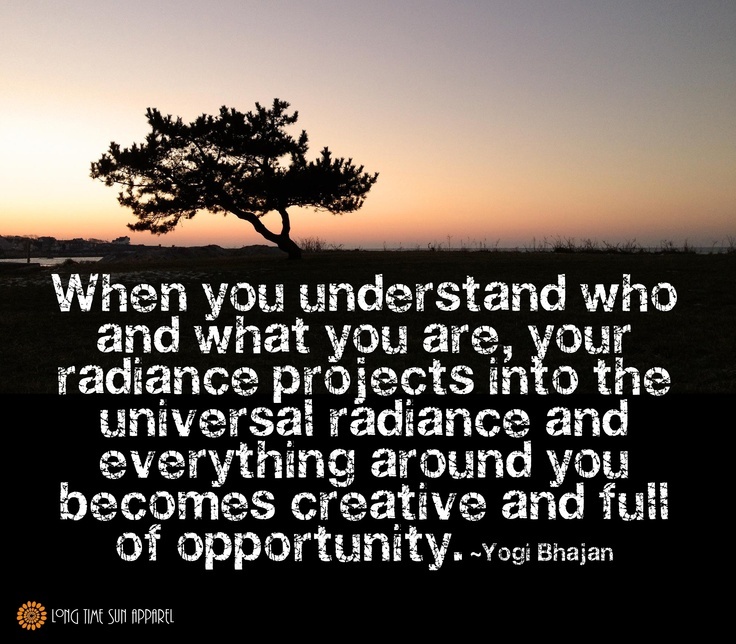 -Looking to connect to the cosmic frequencies to enhance your personal transformation? -Seeking inner-peace, joy & fulfilment? -To Learn how to become less judgemental & critical of self & others & be the best version of you? -Do you want to help others? -Are you a Healer or Teacher ready to step into your own power to help & accelerate your students transformation? -Do you want to get your personal relationships back on track? -Want to connect to your inner Guru, God/Goddess? – DO YOU WANT ALL THIS BUT NO TIME TO FIT IT INTO YOUR LIFE!? OK so lets fit it around your time/kids/career – lets arrange a time to suit you, from the comfort of your home! A: *Using my experienced coaching, chakra & meditation blueprints, I will help you to begin or deepen your journey into transformation. *We will structure a program specifically for your personal needs after a consultation, and work together to develop & transform your life. *You will learn about the Chakra system & the importance of working with the energy body, so you have an understanding of the power that lies within YOU! Feel energetically & physically healed, more peaceful & full-filled. Find that internal connection of self-empowerment, inner strength & self love. Feel connected to the Divine & aligned with ‘All That Is’. Q: SO WHAT IS COACHING AND HOW CAN IT HELP ME? A: Coaching offers solutions, healing, and empowerment to those in need of help and guidance. With the help of an experienced therapist, coaching can create a powerful pillar and holds the right space for the client. Many of us lose our way from time to time as we face daily challenges, traumas, upheavals, experience grief, or many other unexpected turmoils that life can throw at us. It can be seriously soul destroying and leave us feeling physically ill, run down, or completely isolated and alone, with nowhere to turn as we try to hold down a career, family, look after sick relatives, and so on. With coaching or counselling, you can begin to transition and get your life back on track. By working together on your personal and specific needs, we will put together a structural blueprint of how to begin your transformation, whether it is for healing illness or disease, relationship counselling, life or career, health and wellbeing or spiritual development. A: If you are determined to make changes and have a strong will to live the life you desire, we will work together using my easy to apply programme of tools and techniques specifically tailored for you. Profound results and change will take place in many areas of your life as you release and clear the subconscious limiting beliefs and thought patterns that we inherit, or are are ingrained into us as children by our peers, parents and teachers. You can do and be anything you desire if you believe in yourself. I will support and guide you all the way, until we achieve the desired outcome. Q: HOW LONG WILL IT TAKE TO SEE ANY TRANSFORMATION? A: Depending on your level of determination and commitment, change and transformation can happen pretty quickly over a short period of time, or it may be over a few months if you need to work slowly. We will allocate approximately an hour for each session, and we can schedule weekly, fortnightly, or monthly sessions dependant on your time and progress. However, it does require commitment, so be prepared to put in the internal work. Q: SO HOW DOES THE COACHING PROGRAM WORK? A: Using my three dimensional coaching model, we will work together to design a simple structure for you to follow around your busy lifestyle. Consultation sessions will be conducted via Skype with a follow up programme designed specifically for you and sent via email so that you have a record of your progress to refer back at any time. I can also offer any healing or clearing that may need to be done during these sessions if anything comes up to be addressed. 1) Seasonal Model – Understanding the Four Cycles of the Energy body to establish where you are at right now. 2) Somatic re-programming Model – The body is sculptured based on our belief system as everything is manifested through the physical aspect, so we will use the body as a gateway to access the limiting thought patterns to understand what is being played out in your life, in order to release anything that is causing you discomfort, physically, mentally or emotionally. 3) Performance Model – Achievement – Awareness and Mindfulness. This model is based on the Seasonal and Somatic models, both of these affecting your performance. This final model needs will power and discipline to enhance your lifestyle performance and achieve the desired outcome. Access to video chat, Skype, Facebook messenger, What’sApp or FaceTime, with a good wifi connection, paper & pen to take notes should you desire. Sessions can be daily, weekly, fortnightly or monthly. Recommended 2 to 3 initial sessions to begin or deepen your Spiritual Practise followed by regular weekly or monthly top ups should you need motivation & ongoing support. **I also offer Distant Energy Reading & Healing sessions to help clear any issues that may rise as we work together to clear the four bodies. Cost is only $25 US/£20/€23 as a separate session. Contact me via the email address below & we will arrange an email consultation. www.facebook.com/sunshinehealingyoga for testimonials on Mia’s healing & coaching sessions. for more information on my work view my profile, about & blogs pages.